See online appendices for the book. Although the species is one of the fundamental units of biological classification, there is remarkably little consensus among biologists about what defines a species, even within distinct sub-disciplines. The literature of paleobiology, in particular, is littered with qualifiers and cautions about applying the term to the fossil record or equating such species with those recognized among living organisms. 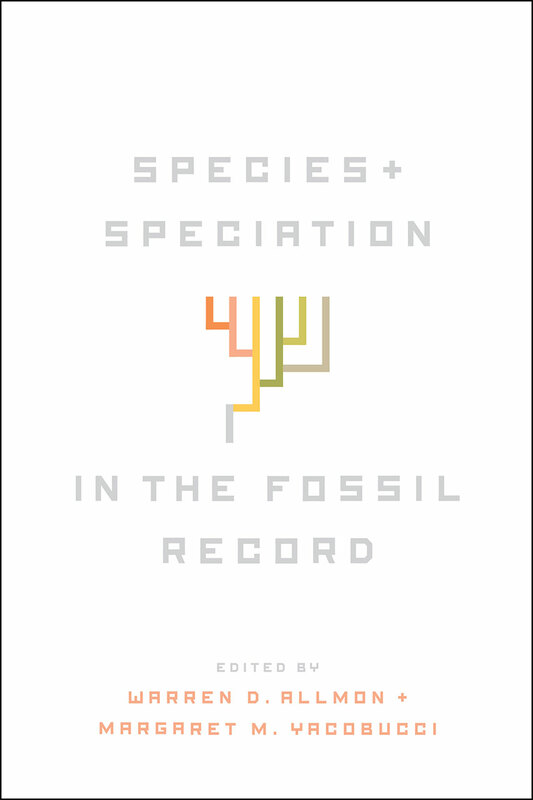 In Species and Speciation in the Fossil Record, experts in the field examine how they conceive of species of fossil animals and consider the implications these different approaches have for thinking about species in the context of macroevolution. After outlining views of the Modern Synthesis of evolutionary disciplines and detailing the development within paleobiology of quantitative methods for documenting and analyzing variation within fossil assemblages, contributors explore the challenges of recognizing and defining species from fossil specimens—and offer potential solutions. Addressing both the tempo and mode of speciation over time, they show how with careful interpretation and a clear species concept, fossil species may be sufficiently robust for meaningful paleobiological analyses. Indeed, they demonstrate that the species concept, if more refined, could unearth a wealth of information about the interplay between species origins and extinctions, between local and global climate change, and greatly deepen our understanding of the evolution of life.